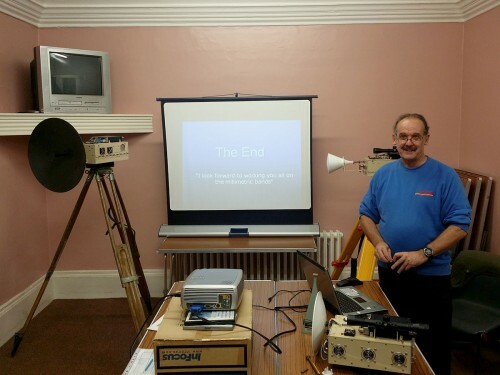 G0FDZ – Havering & District Amateur Radio Club. 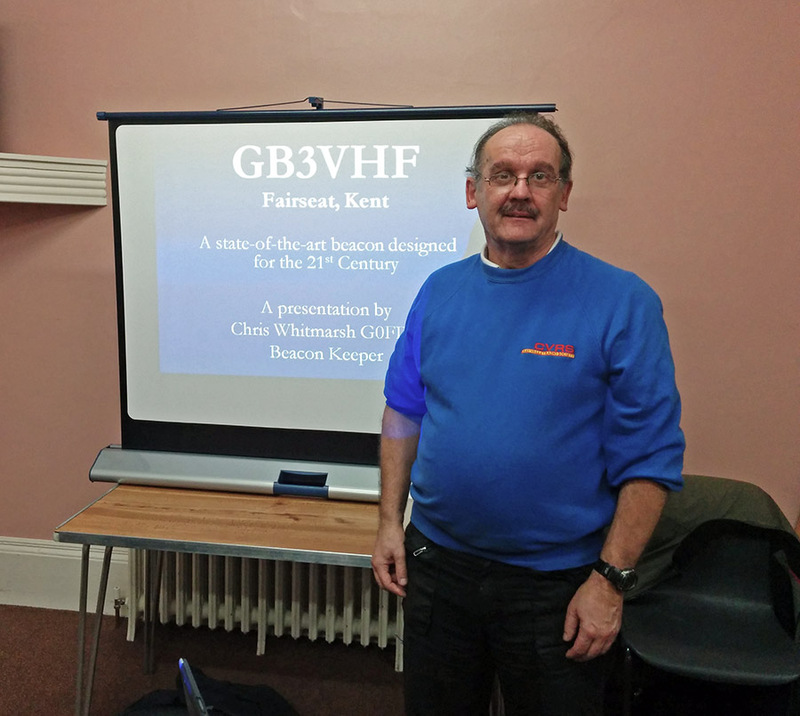 Chris, G0FDZ gave us an excellent talk on the inner workings of the beacon GB3VHF on Wednesday. Chris explained how the beacon had evolved from valve based equipment using paper tape keyed morse, right up to the present beacon which uses the latest digital techniques including GPS frequency lock, JT65 and carrier phase reversal. The talk was enjoyed by all club members that were present and the club thanks Chris and all who maintain GB3VHF for their work.